Our daughter got married this weekend. It was an extravaganza, a celebration par excellence. 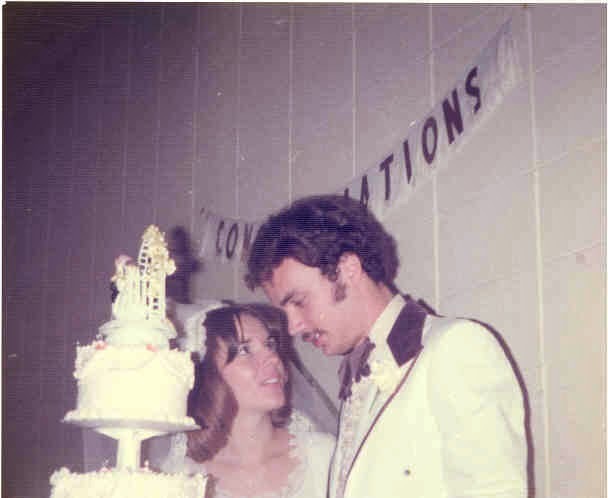 Suzy and Todd were the third generation in our family to be married in November. The dates include November 15, November 20 and November 25. These three generations represent a combined total of 102 years of marriage. Our family has a lot to celebrate this month. 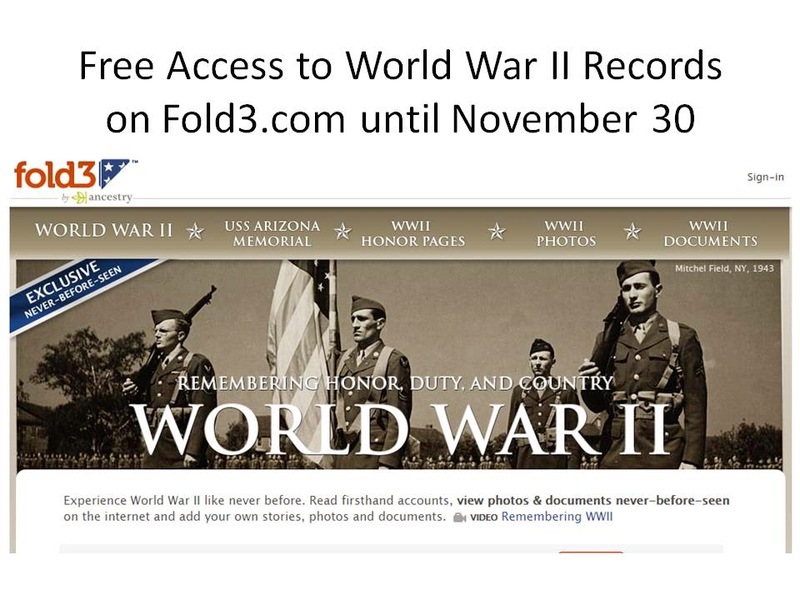 We also celebrated Veterans Day on the 11th and in honor of the occasion, Fold3 has made their World War II record collections available for free until November 30. Most of the major genealogy websites provide these free access periods and it is always a good opportunity to explore the wealth of records. 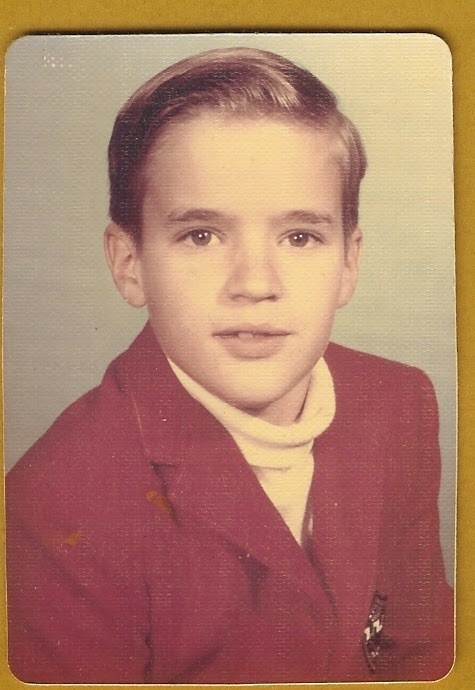 November 1963 was a traumatic month for me. 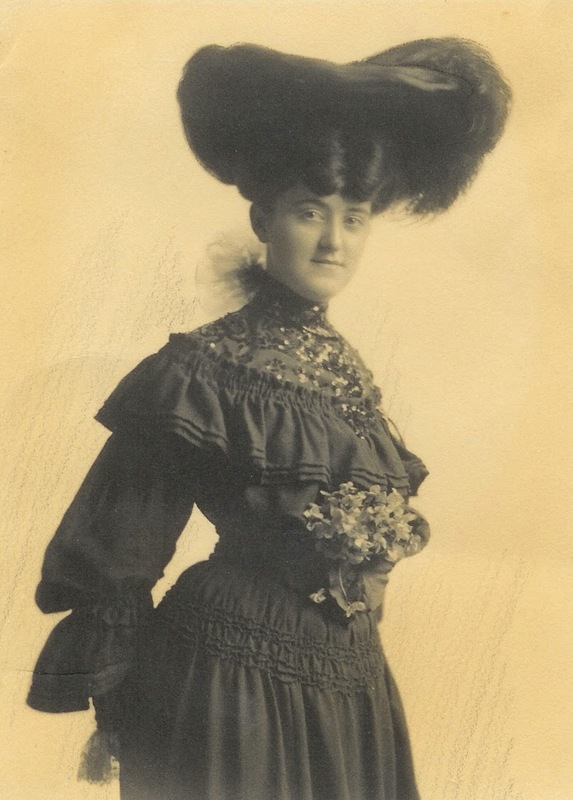 November 9, 1963 was the day that my Great Grandma Mae Moss Coffman Forbes died. On November 22 President Kennedy was shot. I remember that many of the children in my elementary school were distraught and crying when we found out. Grandma Helen Stewart Mayne died on November 23. On November 24 the family was gathered in El Cerrito, California and we were watching the television reports about the assassination of President Kennedy. Then we heard that Jack Ruby had killed Lee Harvey Oswald. November 12, 1935 was my mother's birthday. On her first birthday the family celebrated by driving from San Francisco to Oakland across the newly constructed Oakland Bay Bridge to visit her Grandma Mae. Today, November 17 is my brother's birthday. Happy Birthday Vince! November 20 is our anniversary. I love you Robin! Special events in your family life should be recorded in a timeline fashion. Intersperse those dates with events in our collective history that affect us all. This will help to give the historical context to your family history.